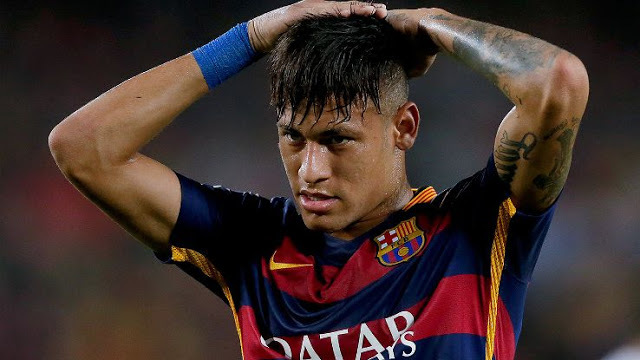 Spain’s La Liga has rejected an attempt by lawyers for Barcelona forward Neymar to pay his buyout clause of 222million euros required for him to leave the club. The Brazilian is expected to sign for Paris St-Germain for a world record fee, after telling Barcelona he wanted to leave the club yesterday. If the deal goes through the transfer will be more than double the current record set by Paul Pogba’s 105.2 million euros move to Manchester United in 2016.